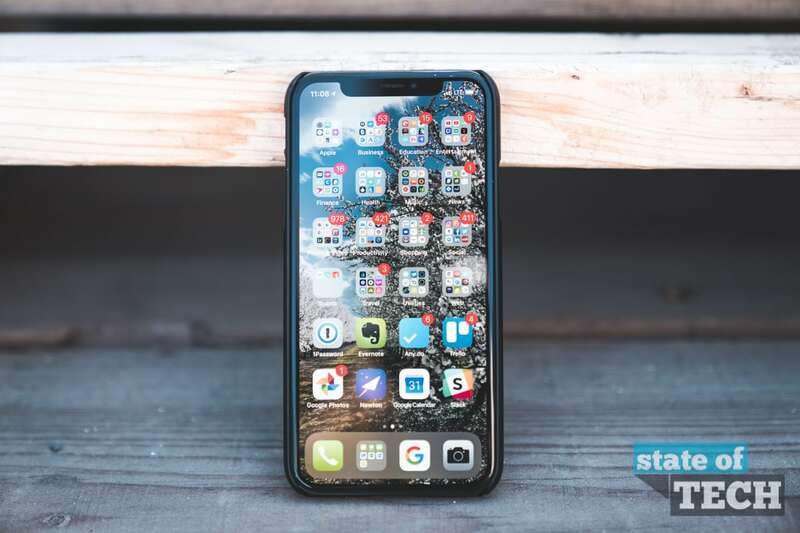 The iPhone X is a well-designed phone that feels great in the hand. 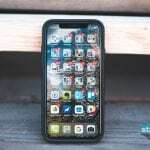 It also sports full front and back glass, so you will want to protect it. 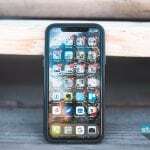 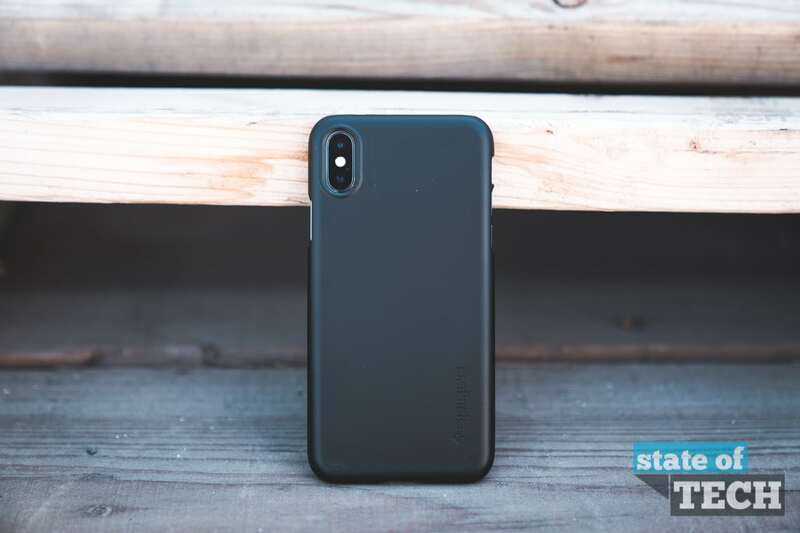 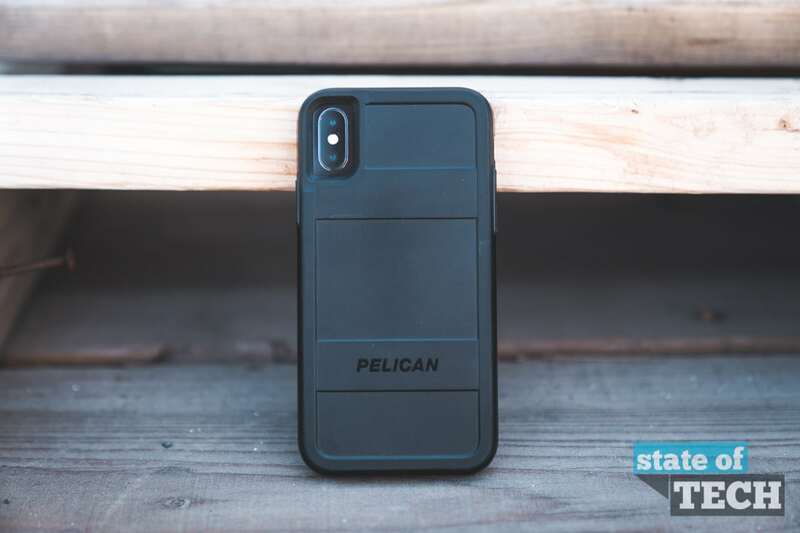 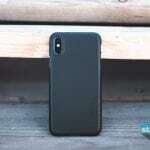 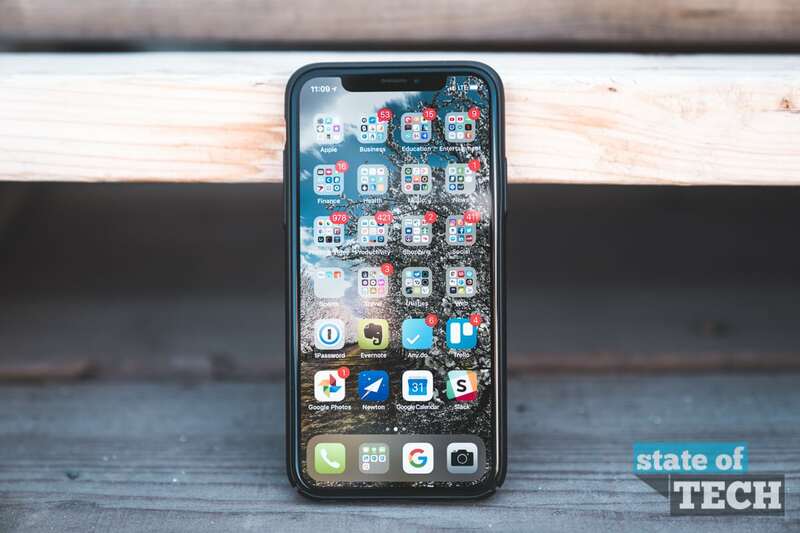 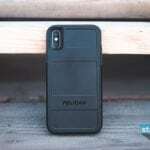 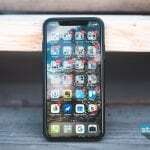 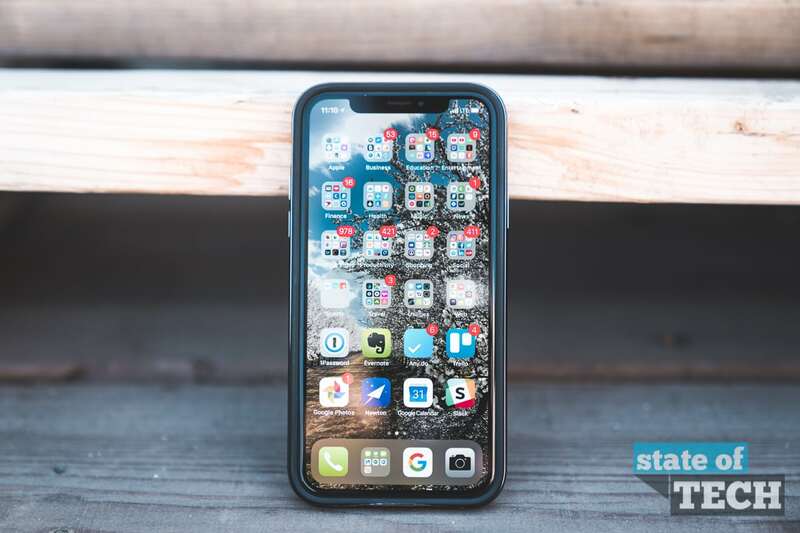 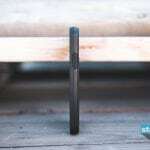 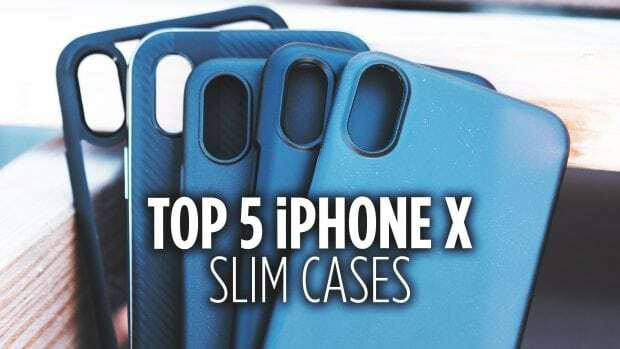 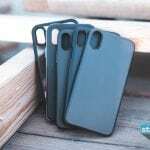 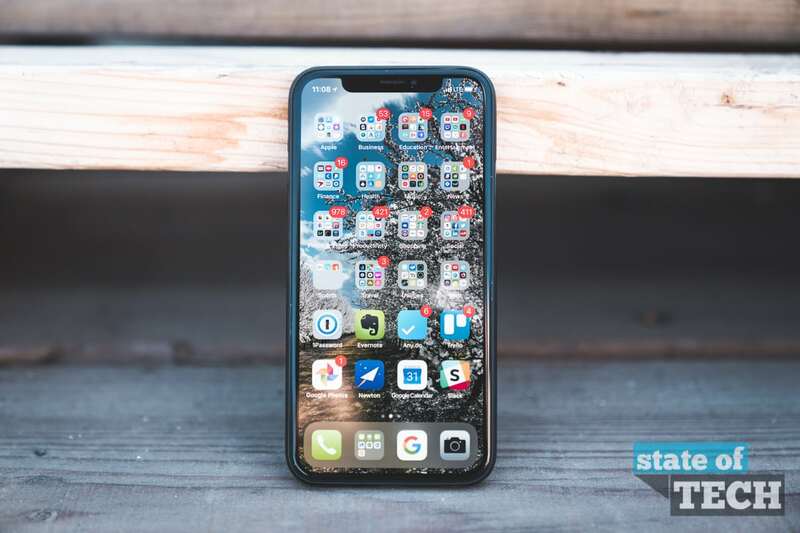 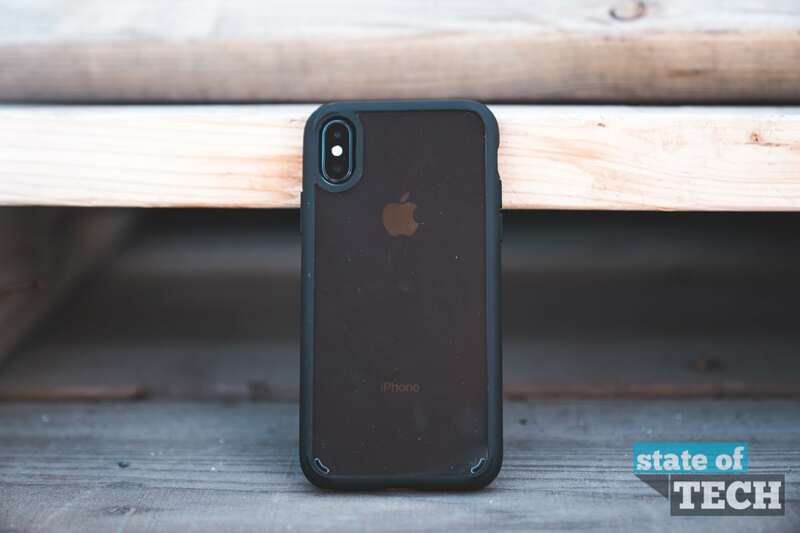 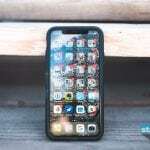 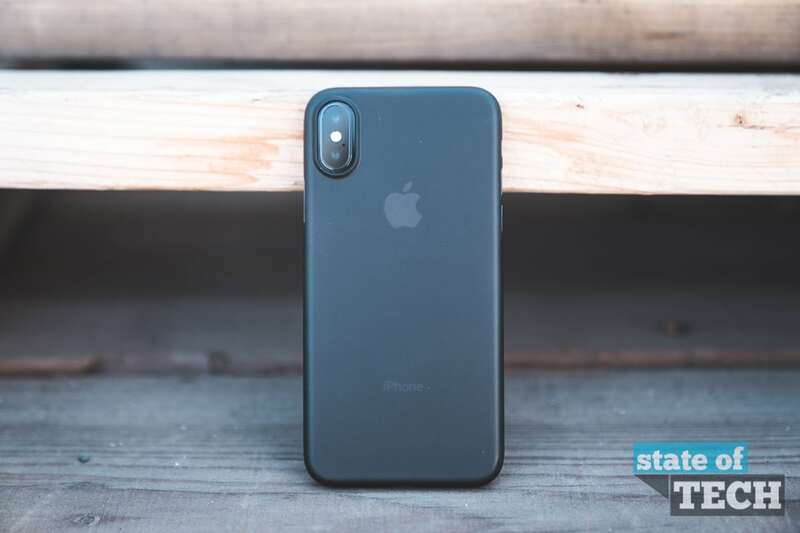 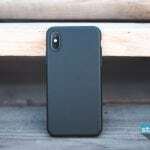 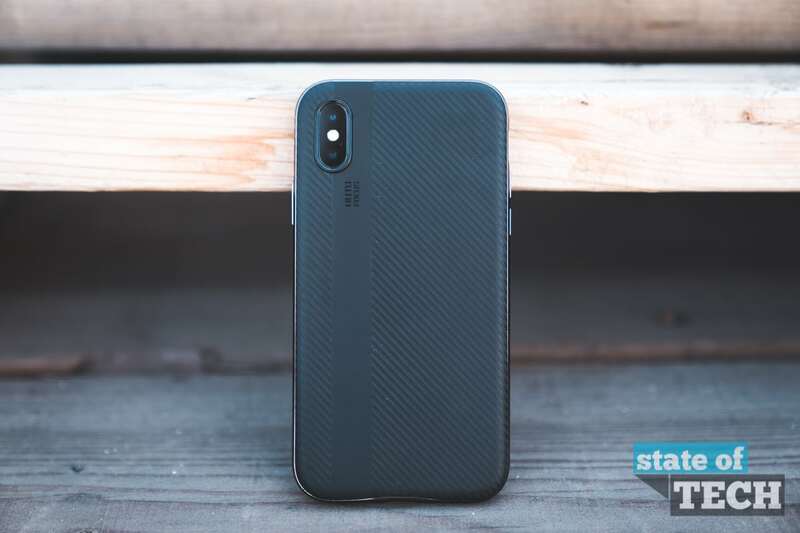 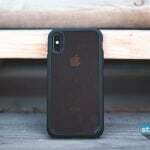 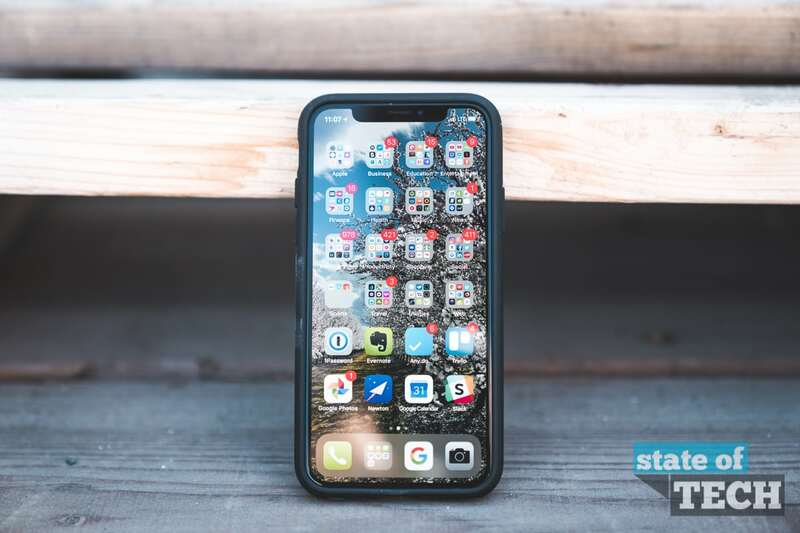 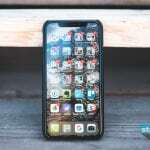 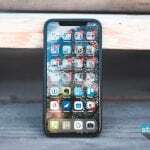 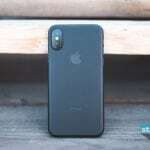 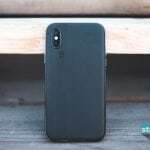 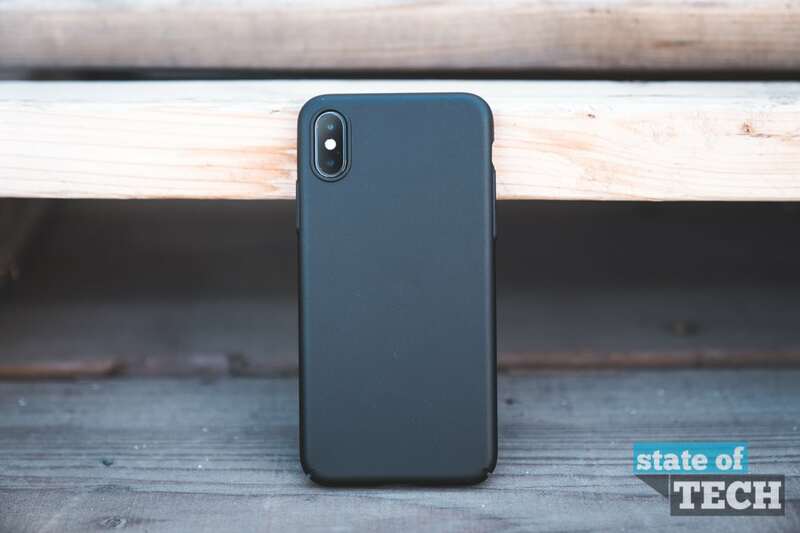 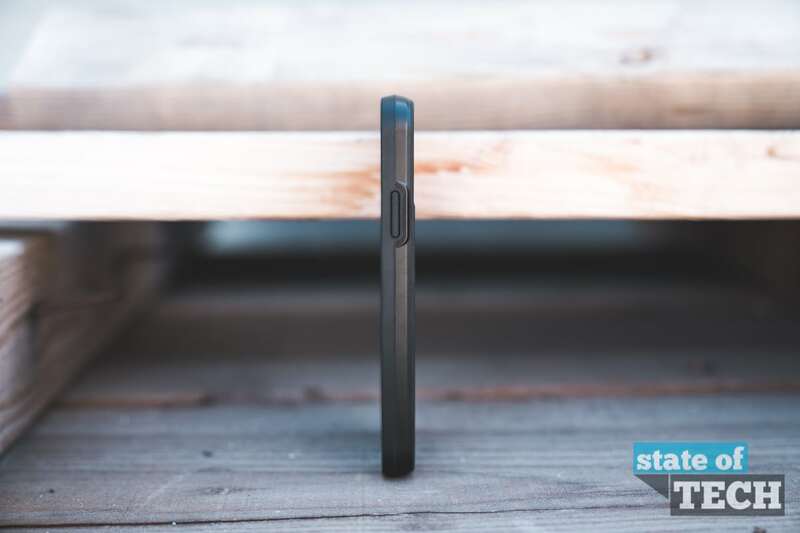 In this review, we are going to take a look at the Top 5 Slim iPhone X Cases as ranked on Amazon. 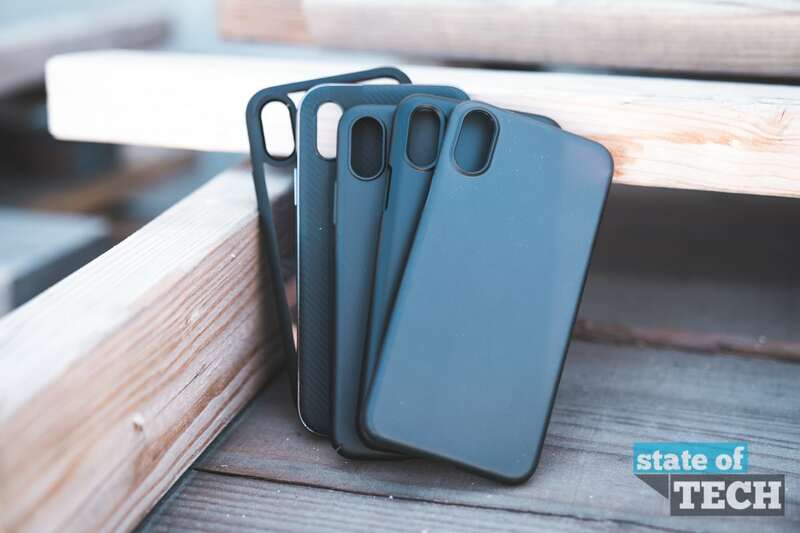 These cases come in a variety of colors but the one thing they all have in common is that they won’t add much bulk to your phone.